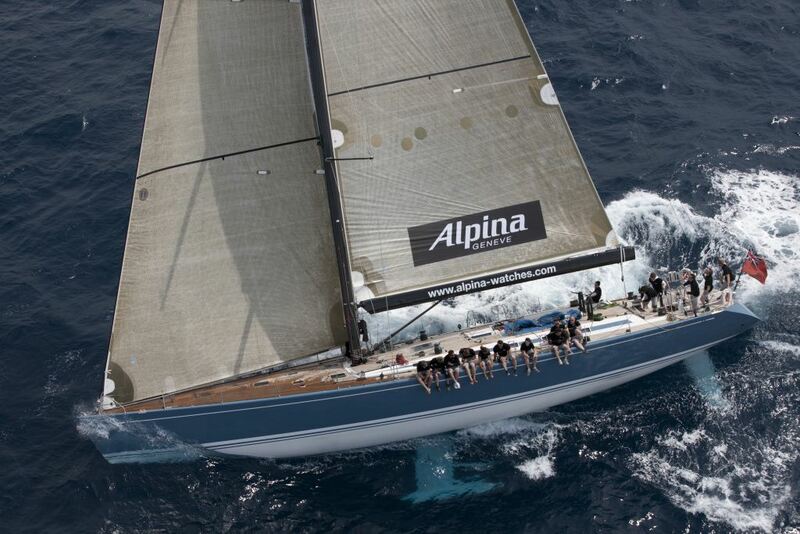 Sailing yacht KALLIMA (ex ALPINA) is a Swan 82 charter yacht that is an up to date expression of the fast Maxi-cruiser concept. 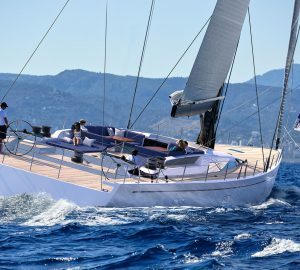 KALLIA is a modern sailing yacht built to be fast, while still providing elegant lines, a luxurious interior, easy handling and reliability. 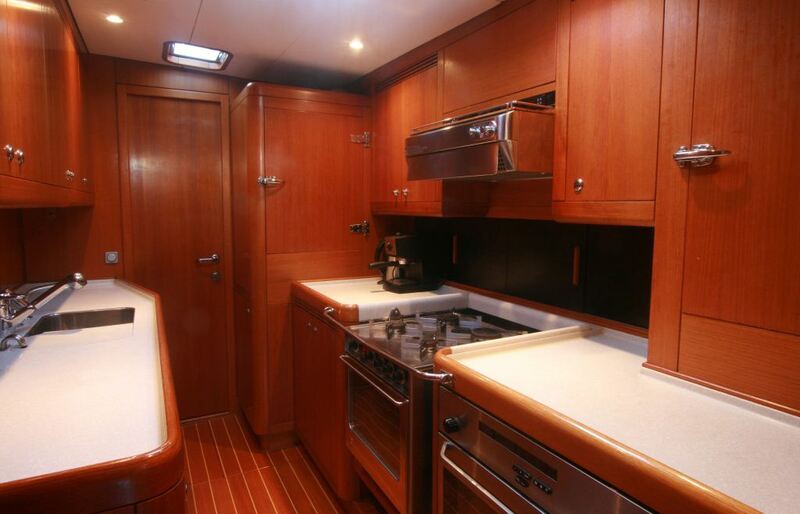 At 24.89m (81' 8"), she can accommodate up to 8 guests in 3 cabins and has a crew of 2. 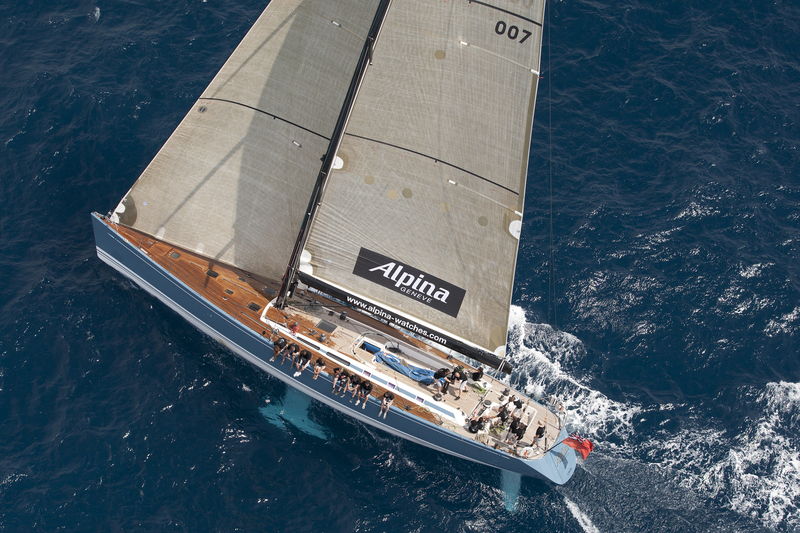 She was refitted in 2017. 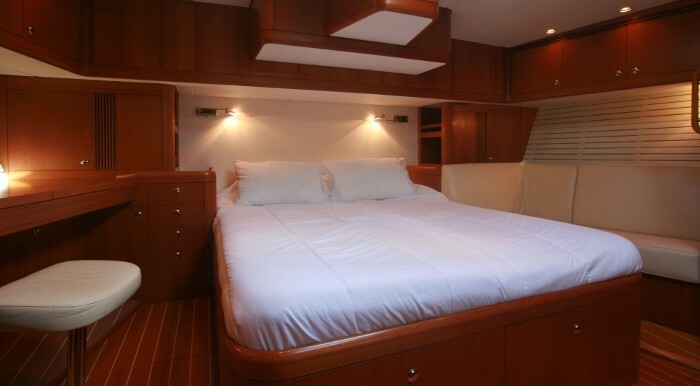 KALLIMA’s performance-oriented hull and clean deck layout mask her comfortable internal volume and a wealth of technical features that combine to offer outstanding long range cruising capabilities for her charter guests. 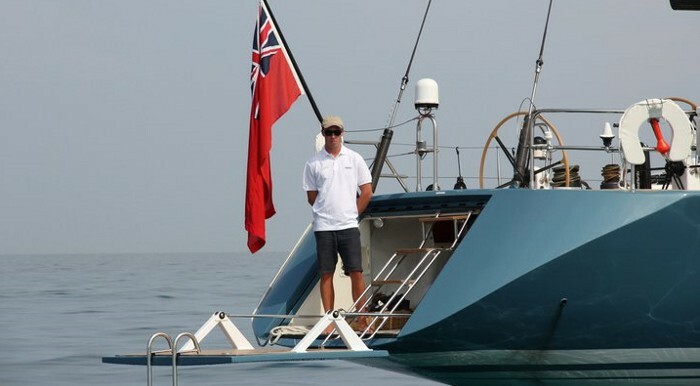 The Frers-designed Swan 82 has a mid-centre cockpit layout that lends itself to be an effective racing and cruising boat as well as a fantastic charter yacht. 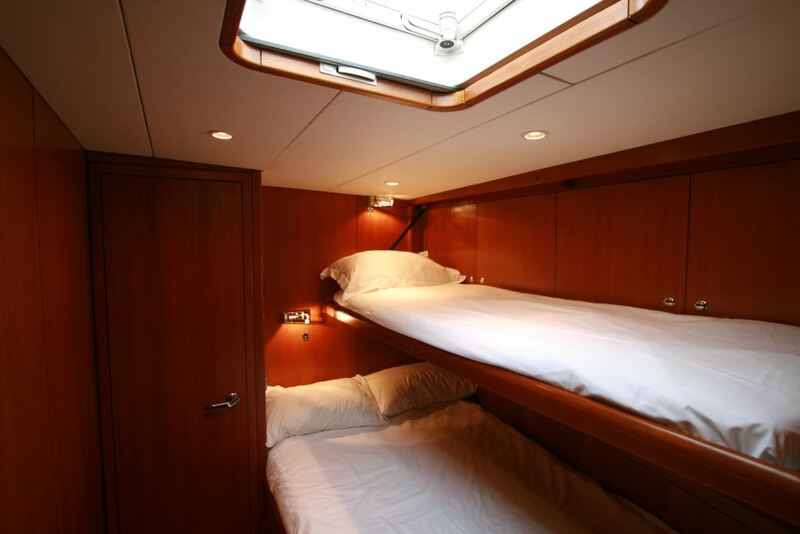 An added advantage of this sailing yacht is its 12 cm increased headboard to create a much more spacious centre section and cabins. 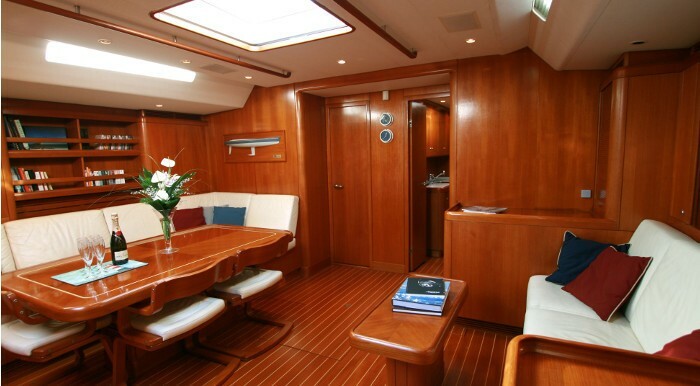 Her main saloon is divided into two areas, a big table that will seat eight guests comfortably, and a sofa for relaxing. 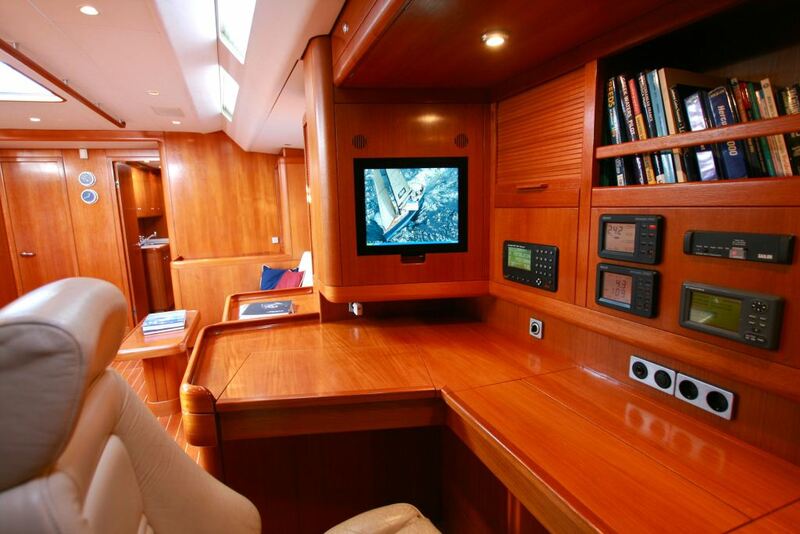 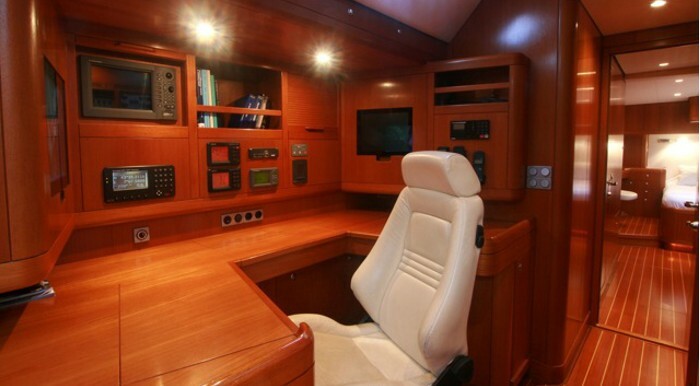 The salon is equipped with a 42" flat screen, Dolby surround, DVD and Play Station 3, Icemaker and wine cellar, and a wide chart table with all navigation equipment for safe sailing. 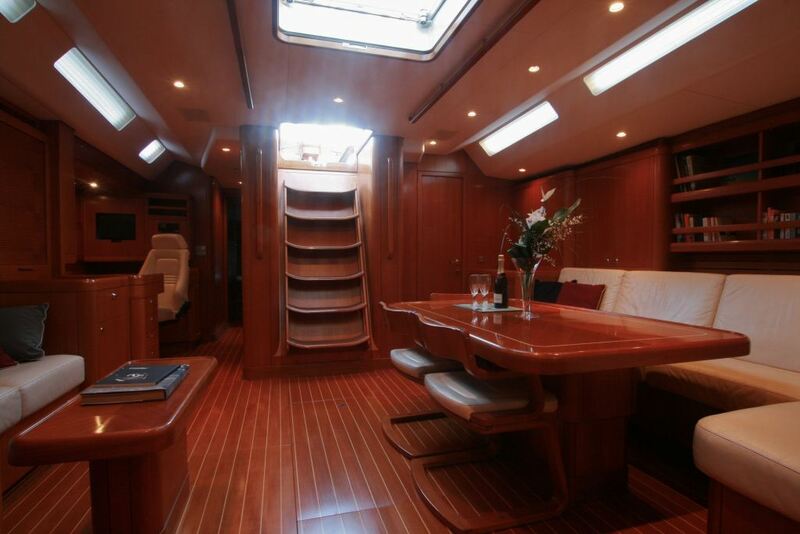 She can accommodate up to 8 charter guests in 3 cabins. 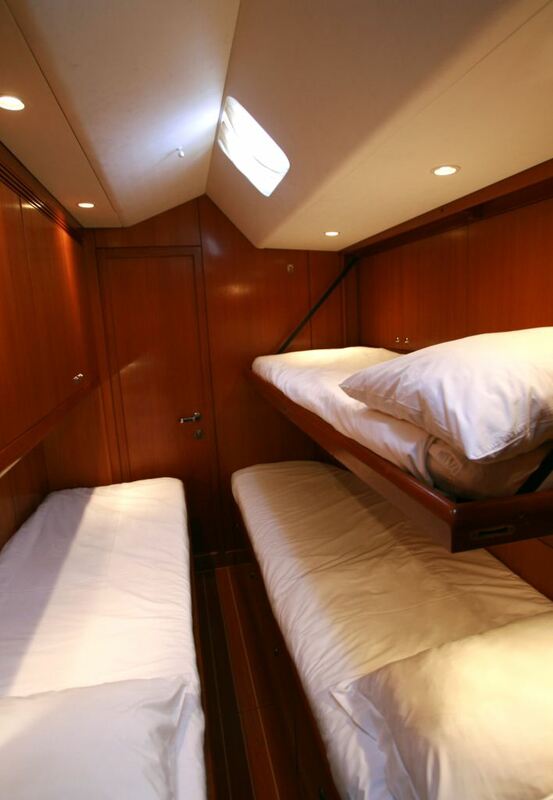 Aft of the mast the accommodations are laid out for an owner’s party of two couples and a cabin for 3 children. 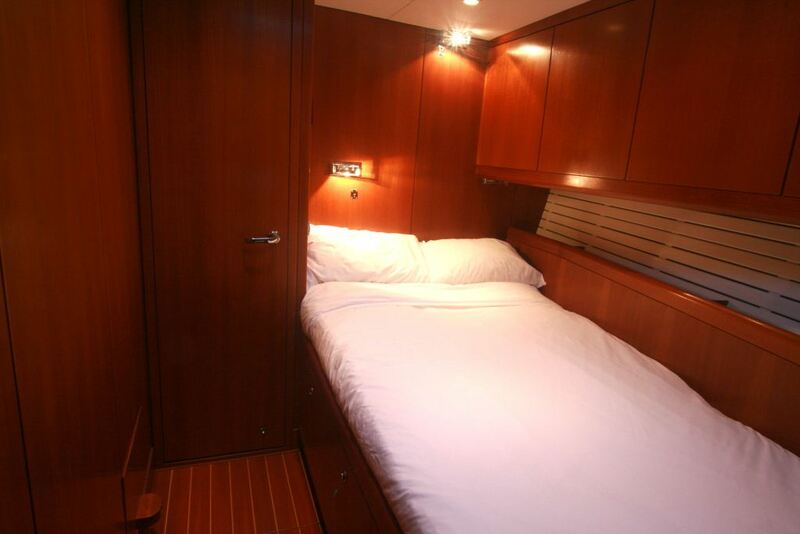 Only the aft stateroom has a double berth, but each stateroom has its own head. 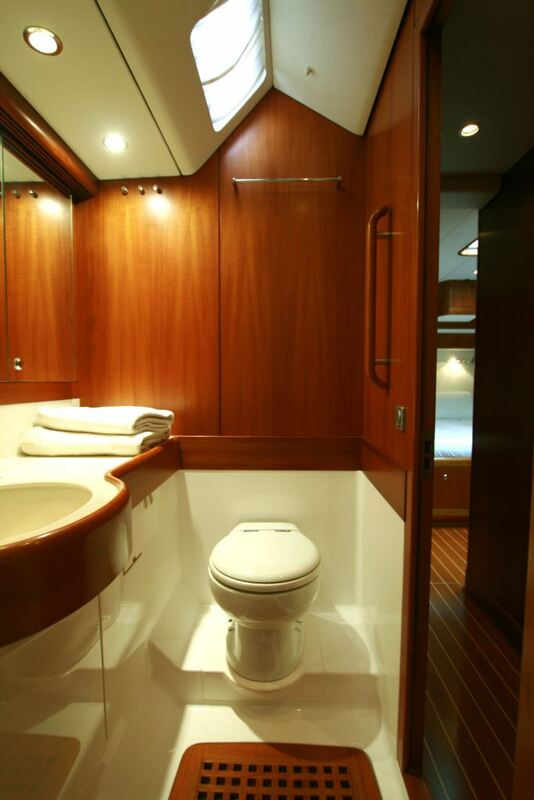 The two port heads have bathtubs. 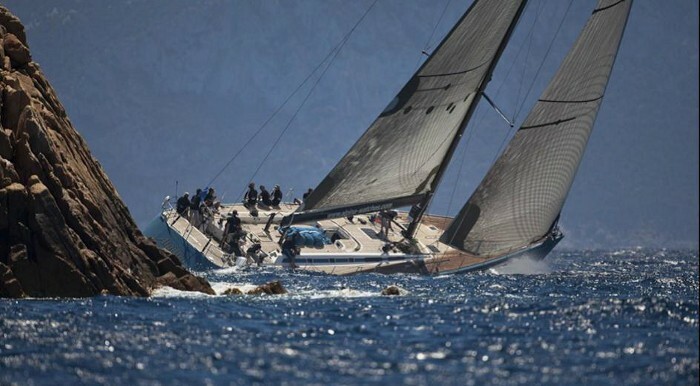 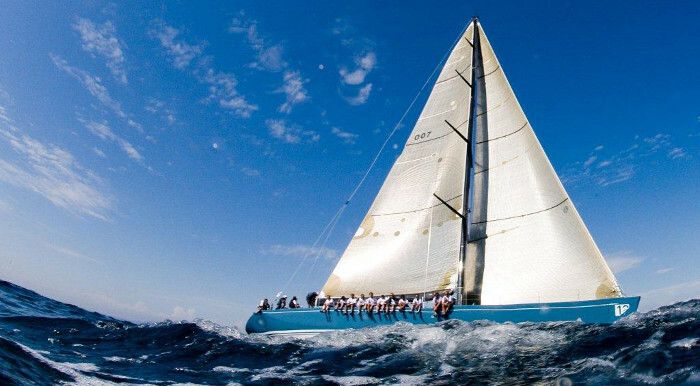 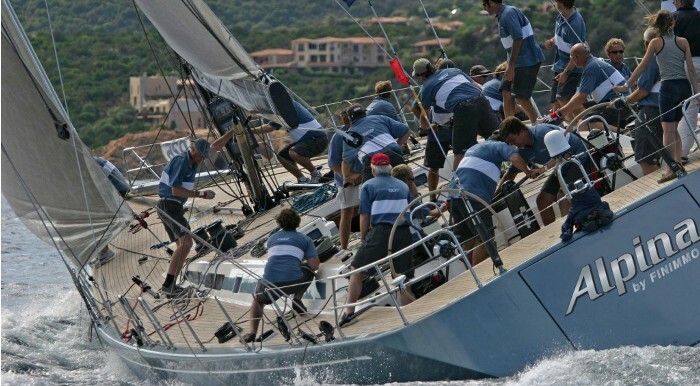 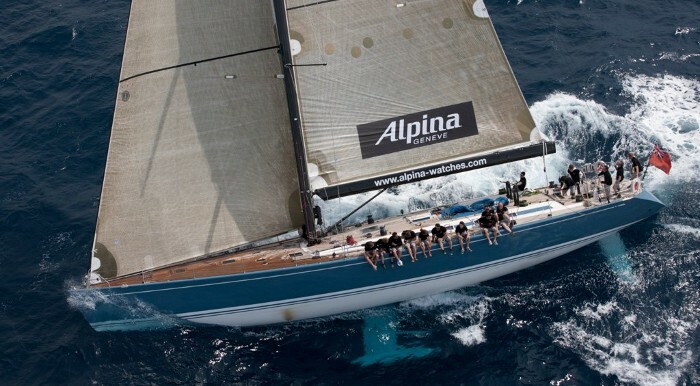 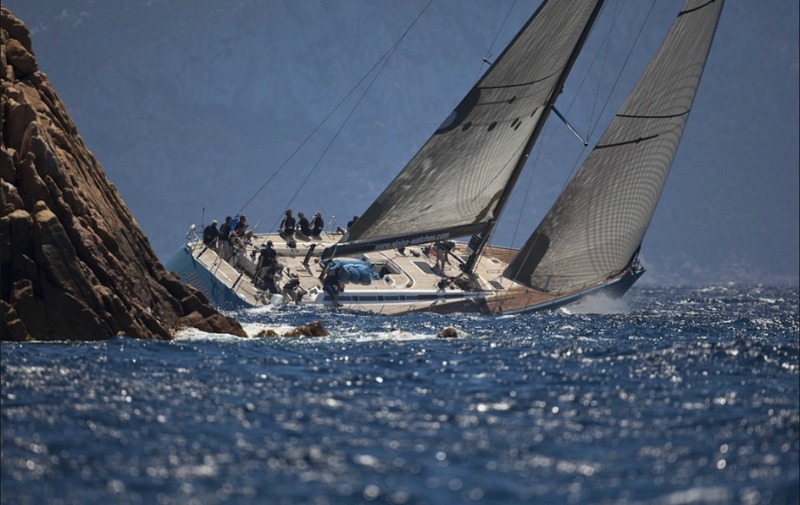 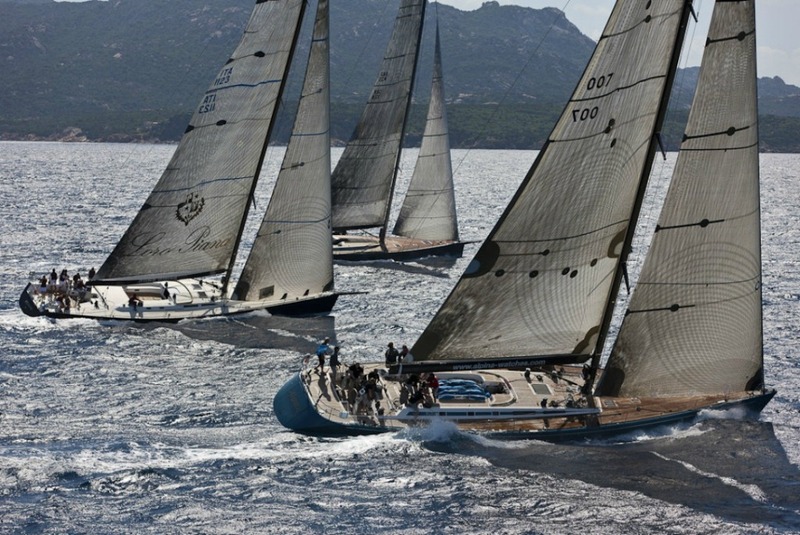 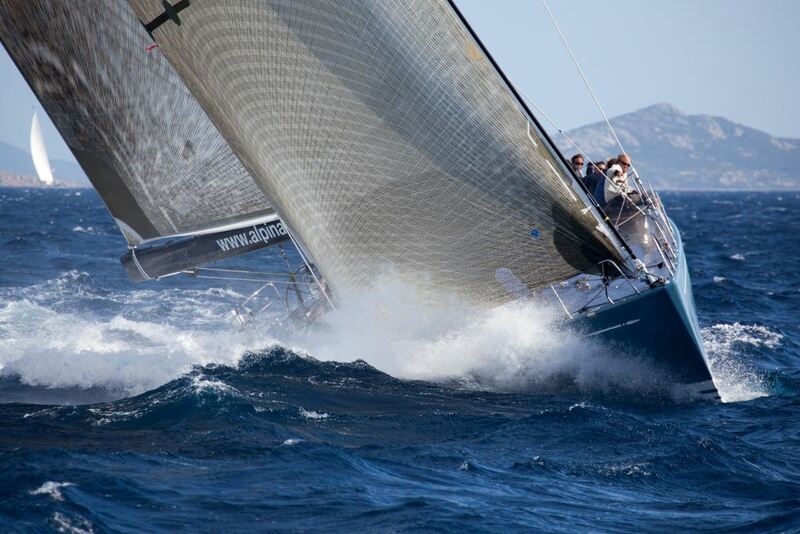 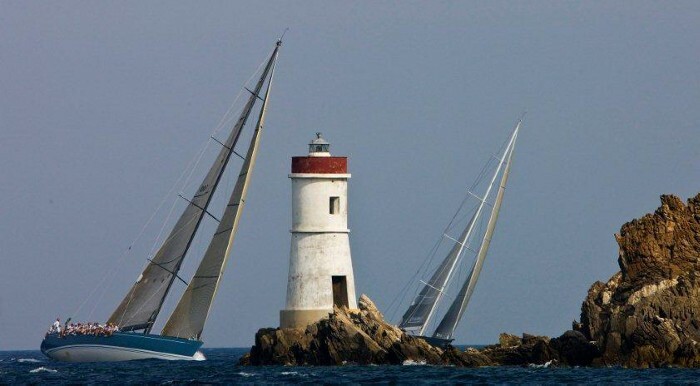 As a racer, KALLIMA has proven herself as an unstoppable force claiming overall victory in the inaugural season of the Swan Maxi Class with an outstanding win at the 2008 Swan Cup in Porto Cervo. 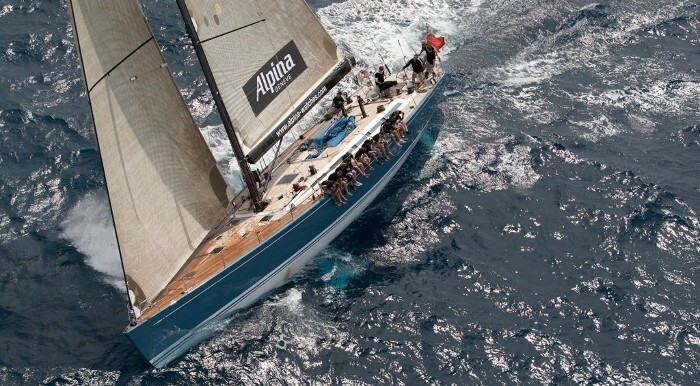 Her racing qualities are well known but as a performance cruiser, she is equally adept at offering her guests all the amenities that one would expect on a world class cruiser. 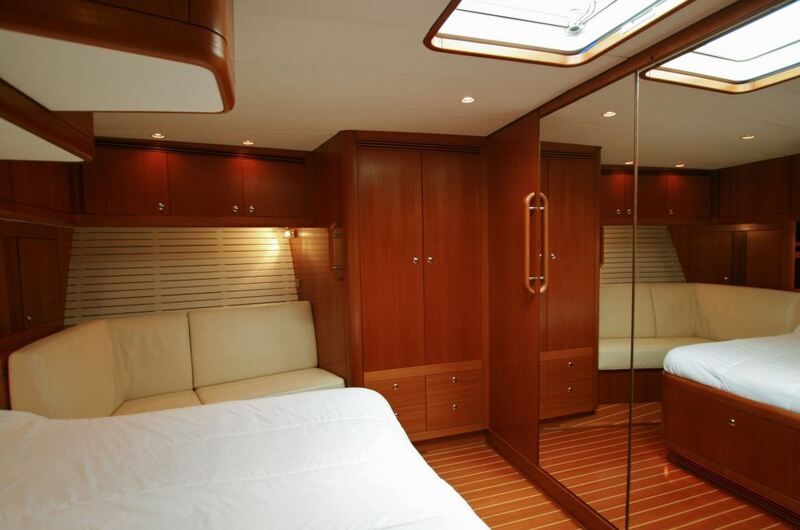 Extensive refit involved new sails from 2018, new tender, new painting, new cushions, bed linens, mattress and additional amenities. 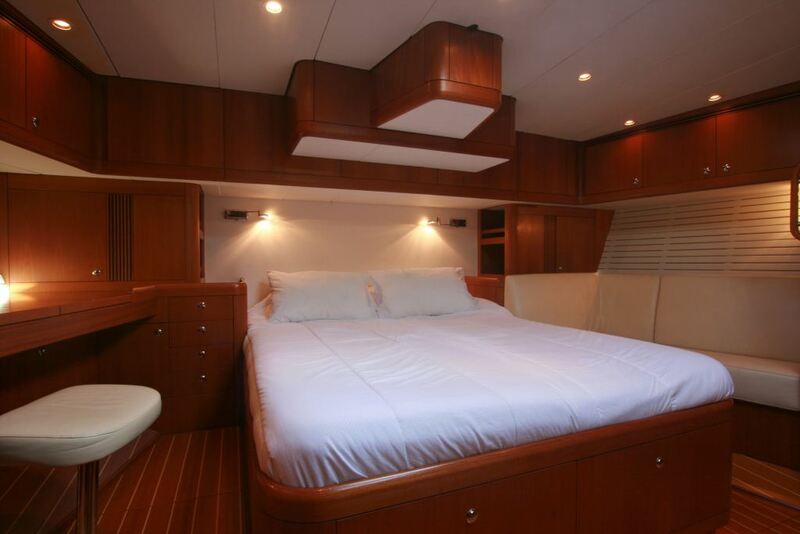 The KALLIMA sailing yacht can sleep 8 charter guests in 3 cabins. 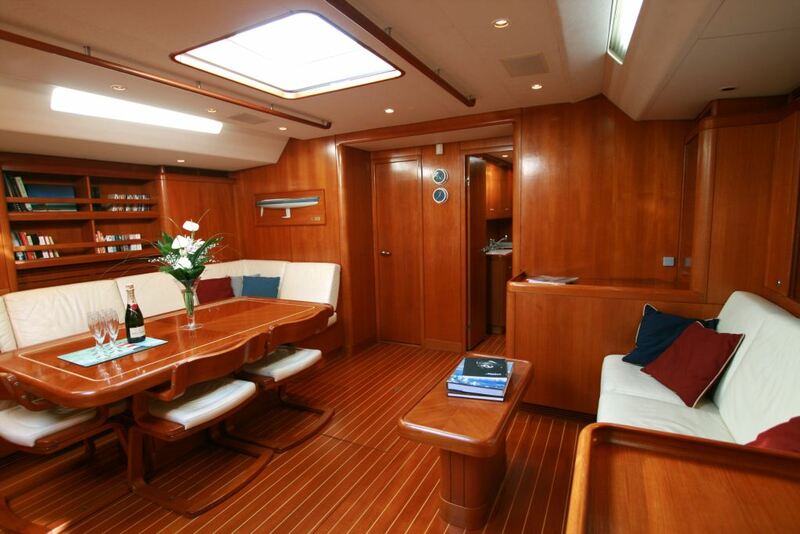 The Master cabin located aft, has a large comfortable double bed, a sofa and an office, with large closets for personal belongings. 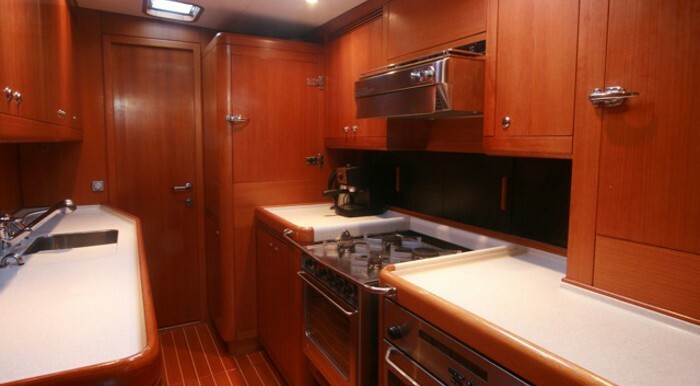 The master bathroom has a separated shower. 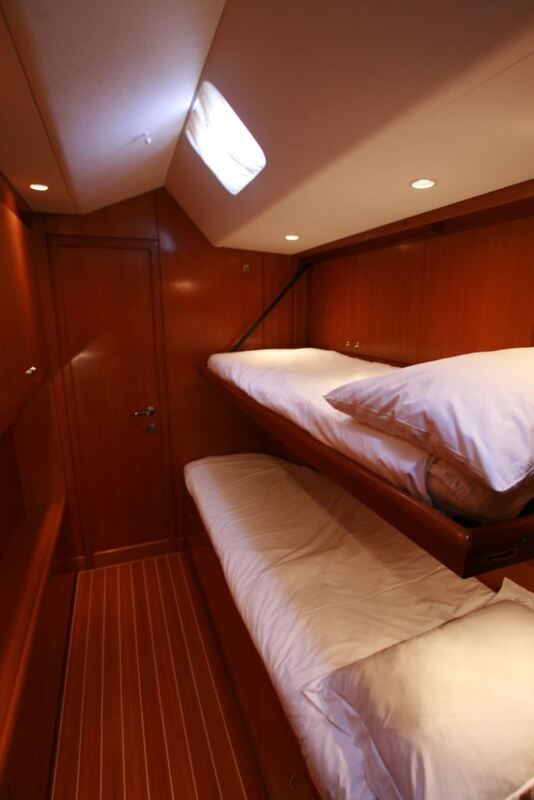 The forward port guest cabin has a double bed with the possibility to unfold a third bed for a child, and a bathtub. 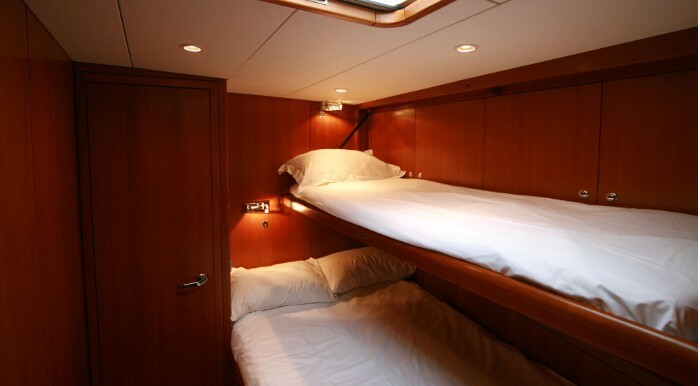 The aft guest cabin has one single bed, and two folding beds, with their own bathtub.